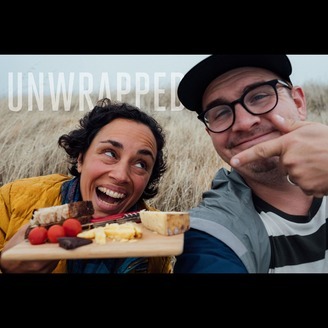 Unwrapped is a podcast where we pull back the conversations about chocolate with a little bit of coffee sprinkled in, hosted by Sunita de Tourreil of The Chocolate Garage and Brian Beyke of Quills Coffee/Abandon Coffee/I Brew My Own Coffee. Music: Brazil Samba - Bensound.com. We're baaaaaaaack! This episode was recorded in Spring of this year, and finally available for listening. We are honored for our second in the interview series to have Alan McClure of Patric Chocolate join us in conversation. 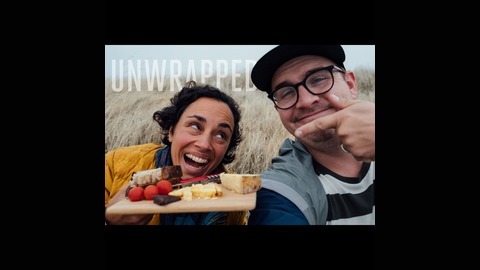 Listen to the whole conversation in Episode 22, and be sure to visit patricchocolate.com and sign up for their newsletter for more information and progress on some of the topics we discussed back in the Spring.